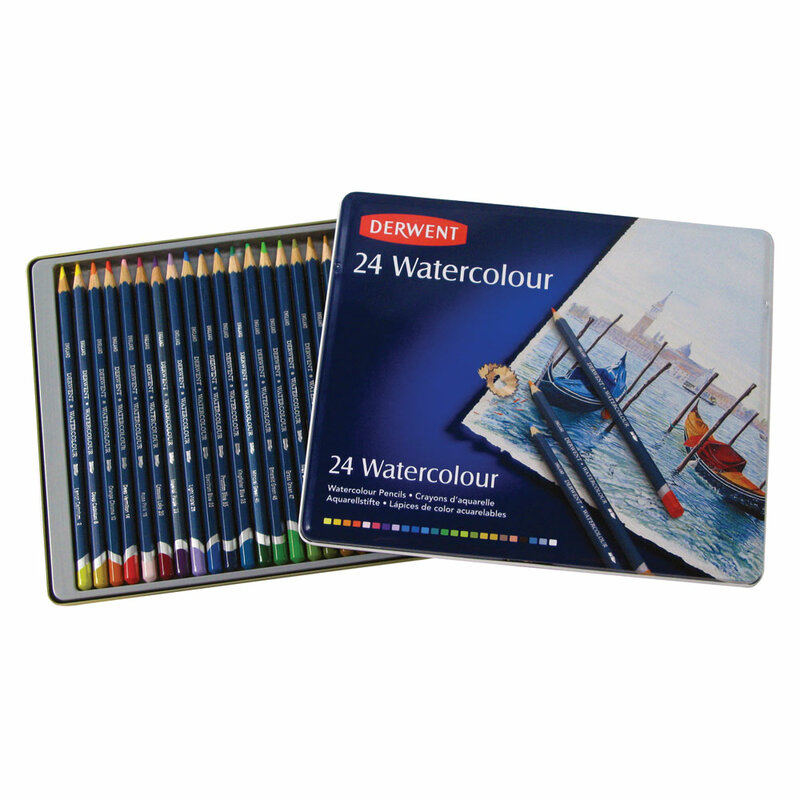 Includes 24 watercolor pencils, multicolors. These pencils have a 3.5 mm strip of lead, so they can be used to draw thin lines or shade thick. A hexagonal barrel gives you greater control over your work. The water-soluble strip is encased in California incense cedar wood which ensures easy sharpening. Derwent watercolor pencils are versatile and professional artist-quality, watersoluble pencils that create a wide range of exciting effects, from bold, vibrant images to soft, subtle impressions. 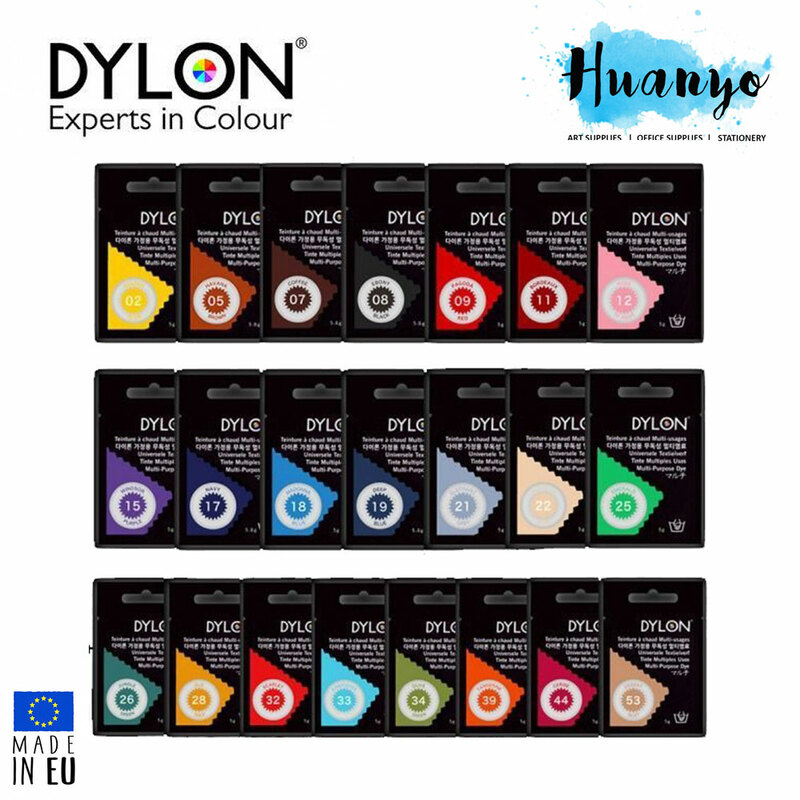 Combining the control of a pencil with the beauty of traditional watercolors, their high pigment content offers exceptional color blend, wet or dry. Create intense color by applying a dry pencil over wet washes. Make sure you use a blunt tip to avoid surface damage. To produce texture or mottling, scrape flakes from the tip of the pencil with a craft knife, or rub the tip over a sandpaper block, allowing settling and dissolving on a wet area of the paper. Alternatively, flick color off the tip of the pencil with a wet toothbrush. Blend color and create washes by dragging a natural sponge or wet cloth over dry marks. 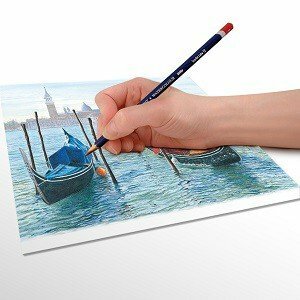 Make sure that you regularly clean the pencil tip by scribbling on dry paper to minimize color contamination. 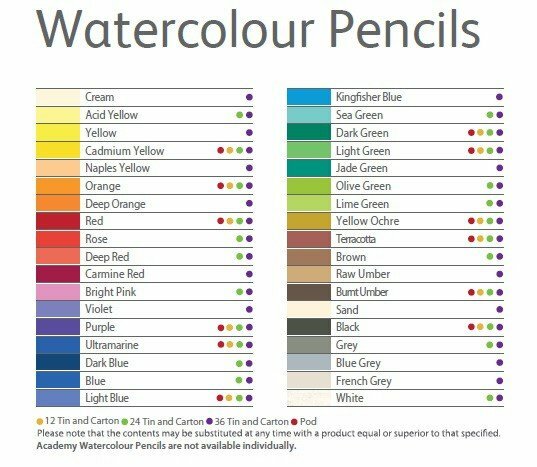 The pencils are pre-sharpened for immediate use and a color-dipped end offers easy color identification. An ideal gift for the budding art student or the artist in you.